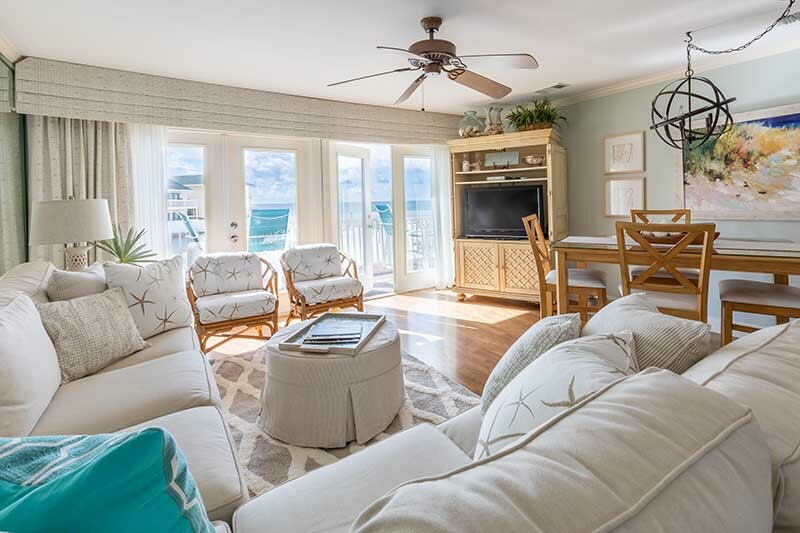 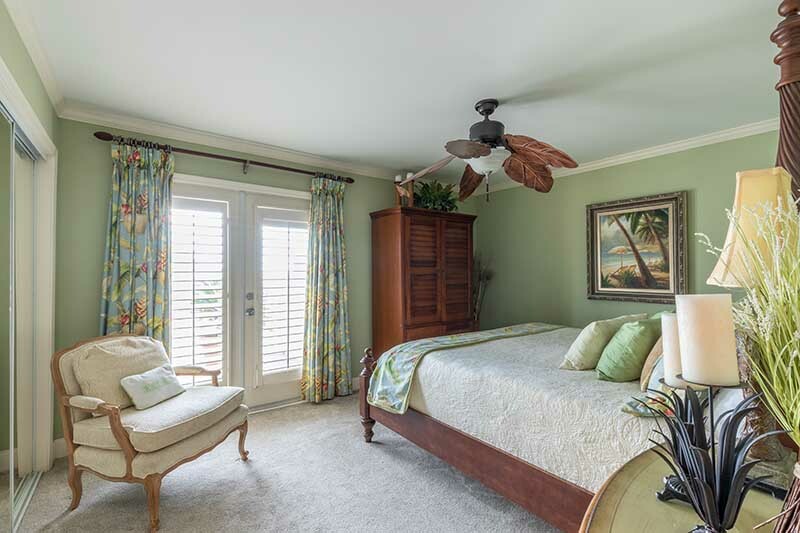 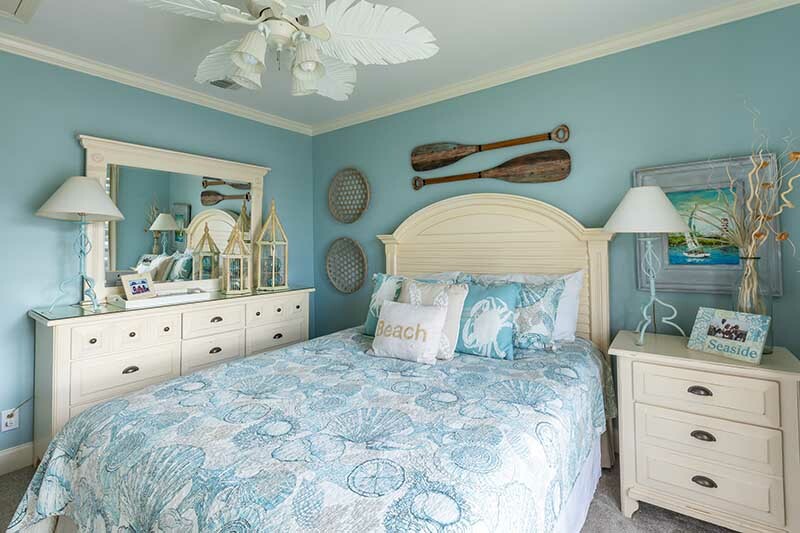 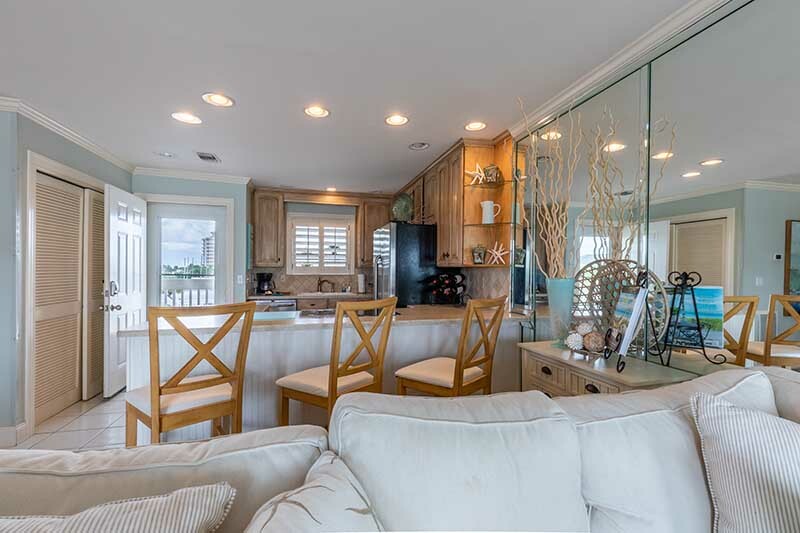 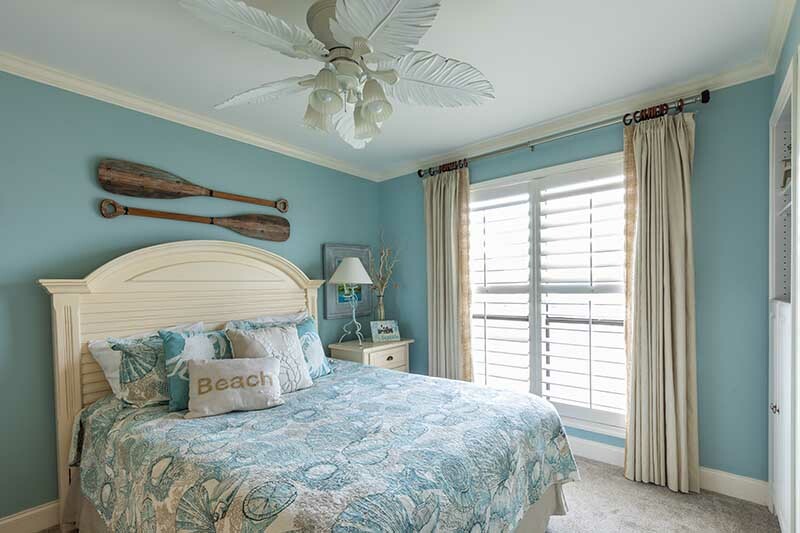 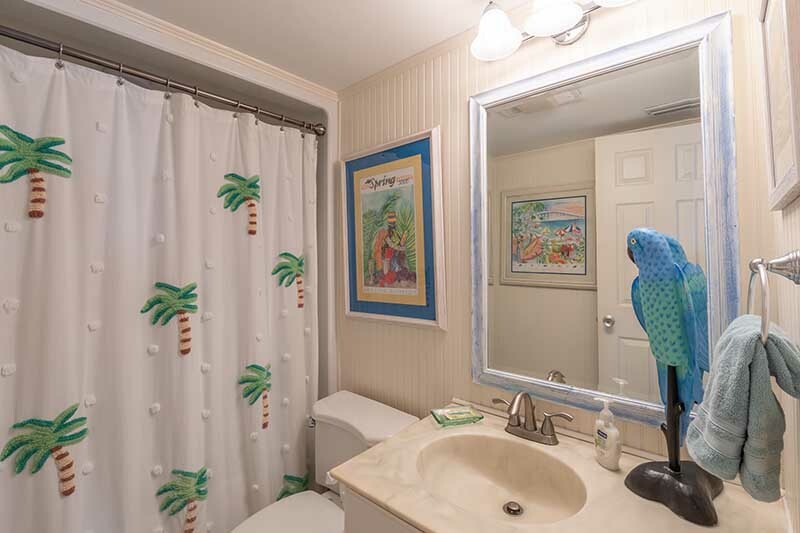 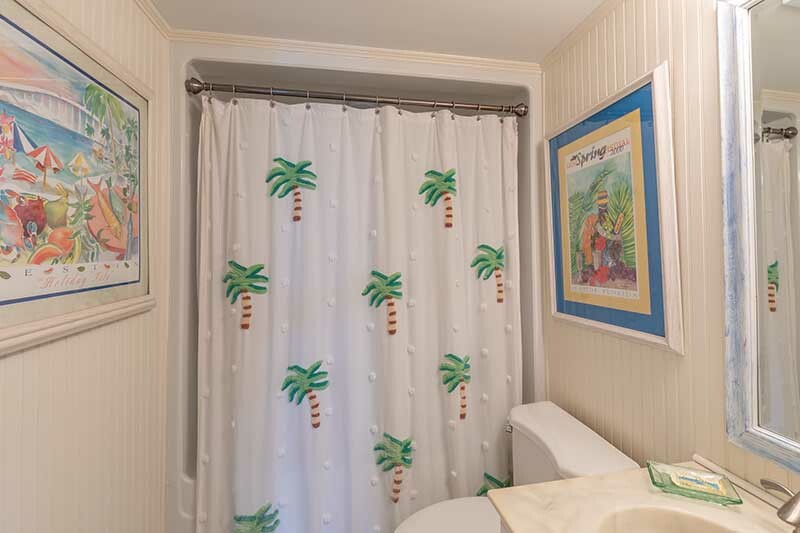 Relax in coastal cottage comfort in this meticulously furnished beachfront condo. 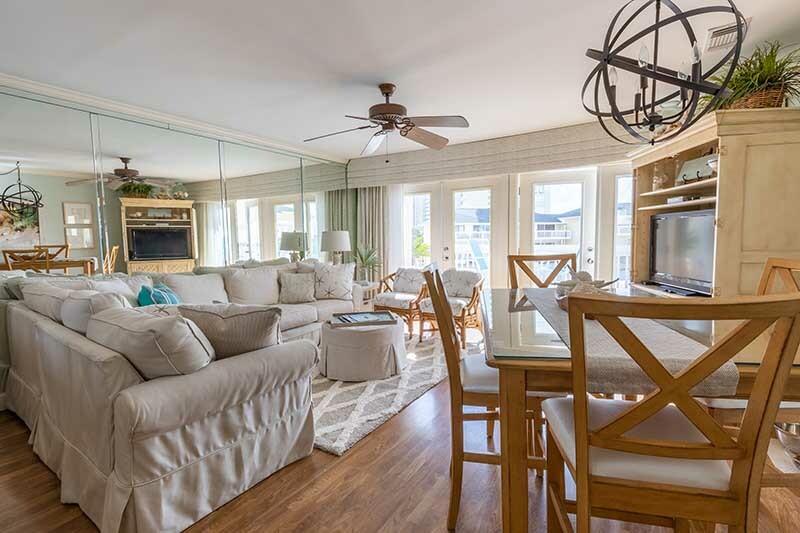 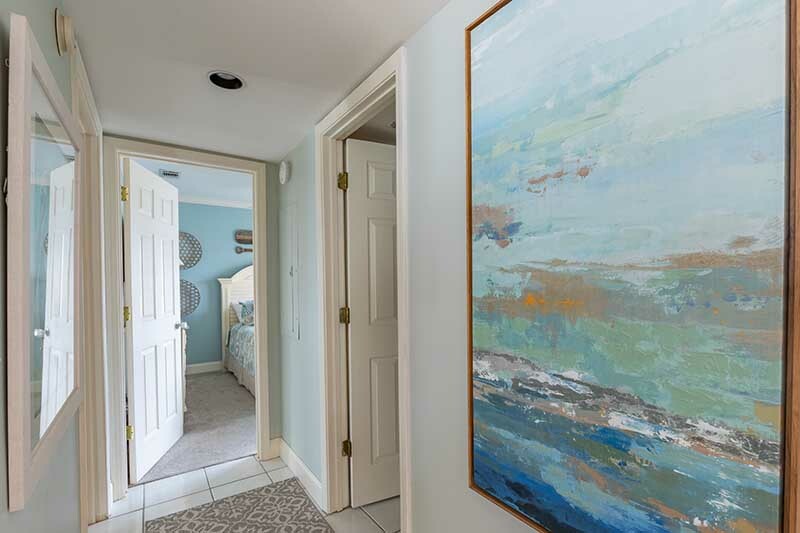 Located on the second floor of the popular and family friendly community of Sandpiper Cove, it features spectacular views of the beach and ocean alongside the multitude of amenities at this popular resort. 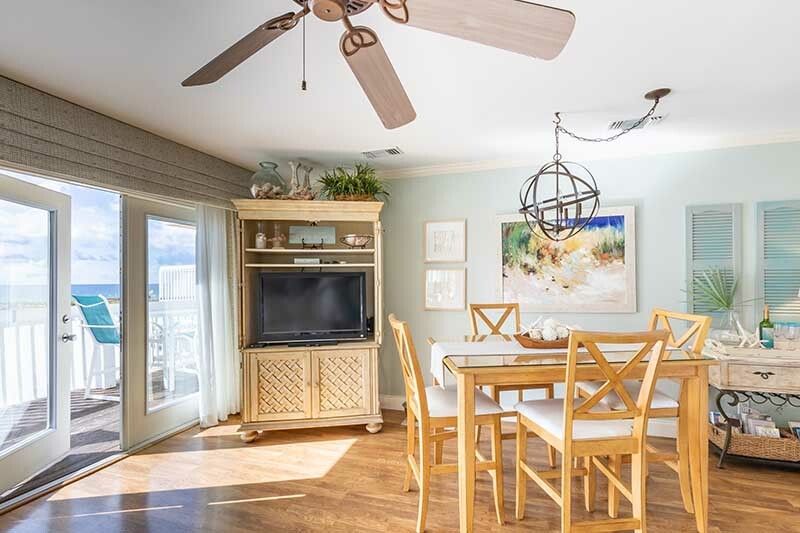 This spacious, open-concept unit has everything you need to enjoy while on vacation. 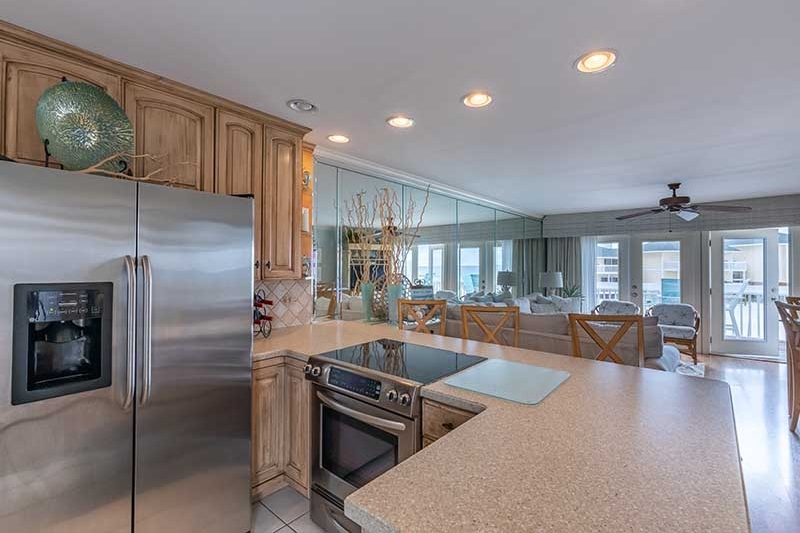 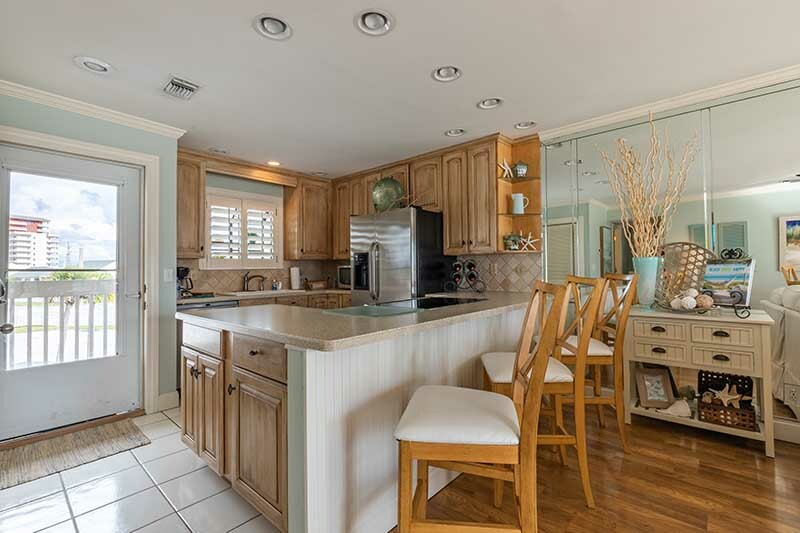 The kitchen is fully equipped with all that you’ll need to entertain family and friends. 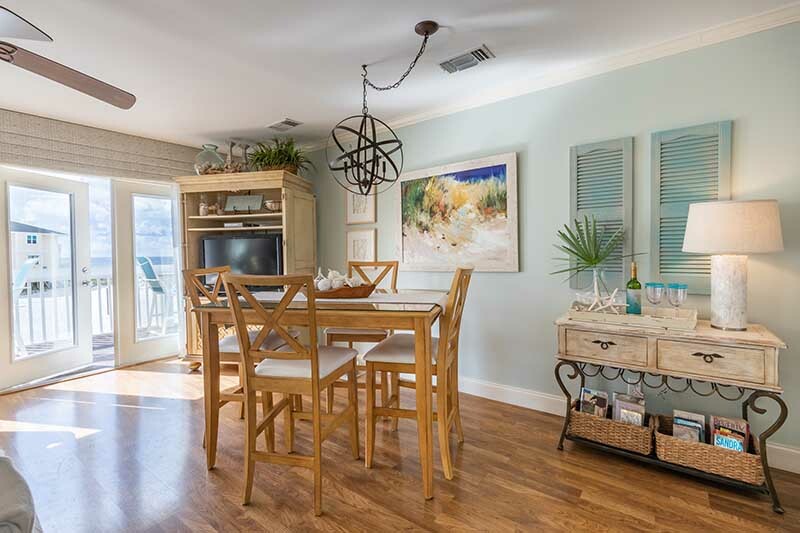 The dining table seats four, plus the bar area is great for extra seating or conversations. 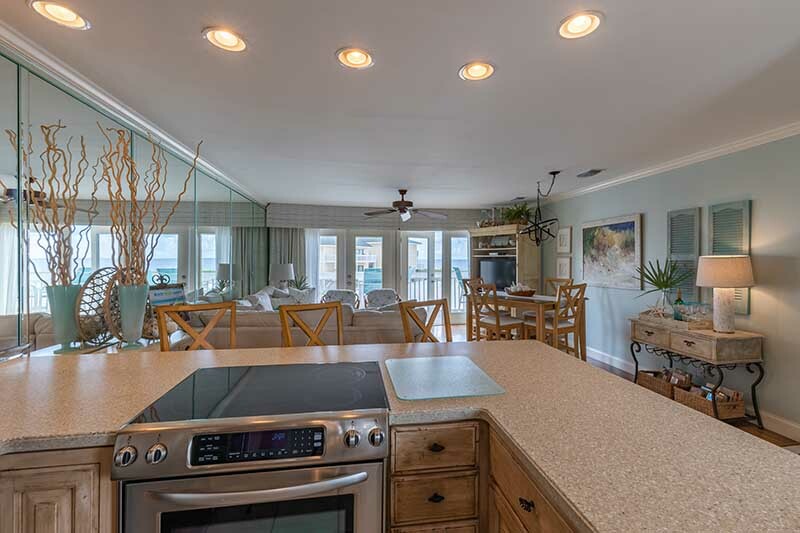 Stretch out in the comfortable living room and enjoy movies with your family on the large flat screen TV. 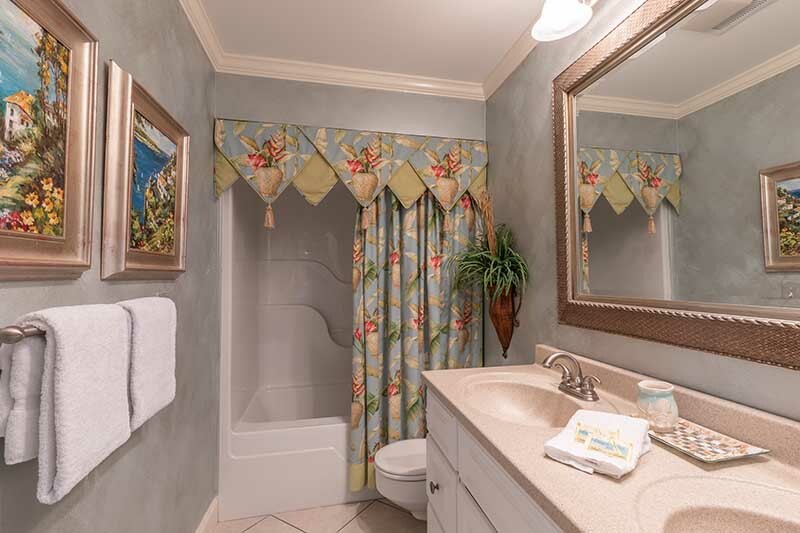 This unit also comes with a washer and dryer! 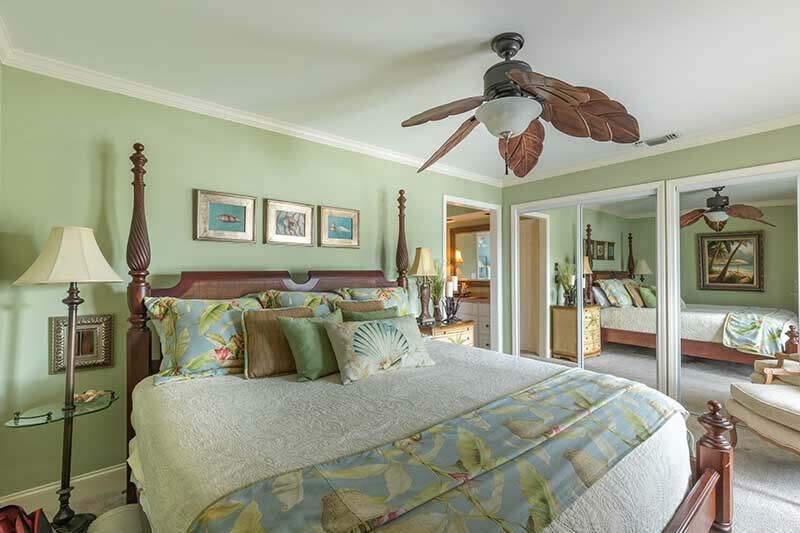 The master suite has a king bed and private bathroom and vanity area. 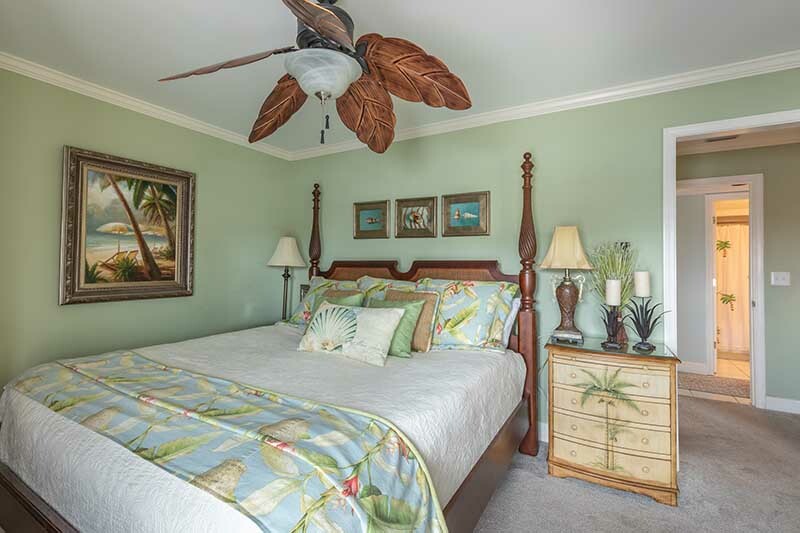 The guest room has a queen bed and bathroom as well. 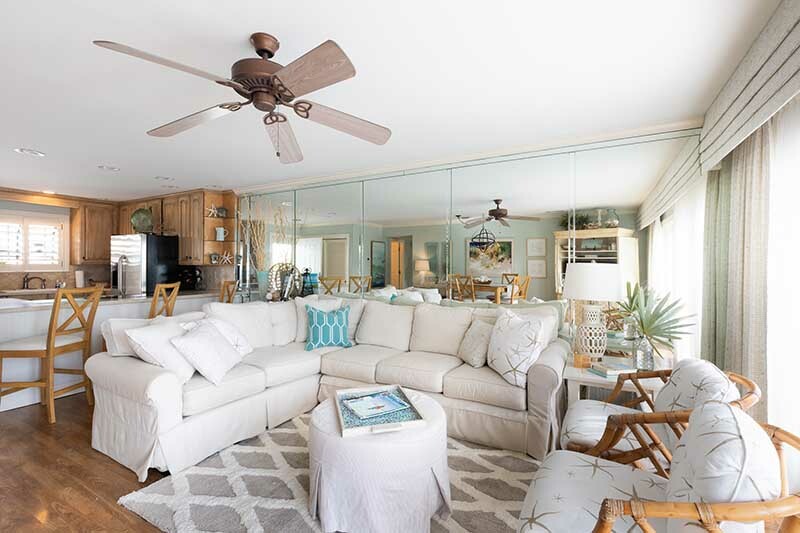 The living area will also sleep 2 and has a sleeper sofa. 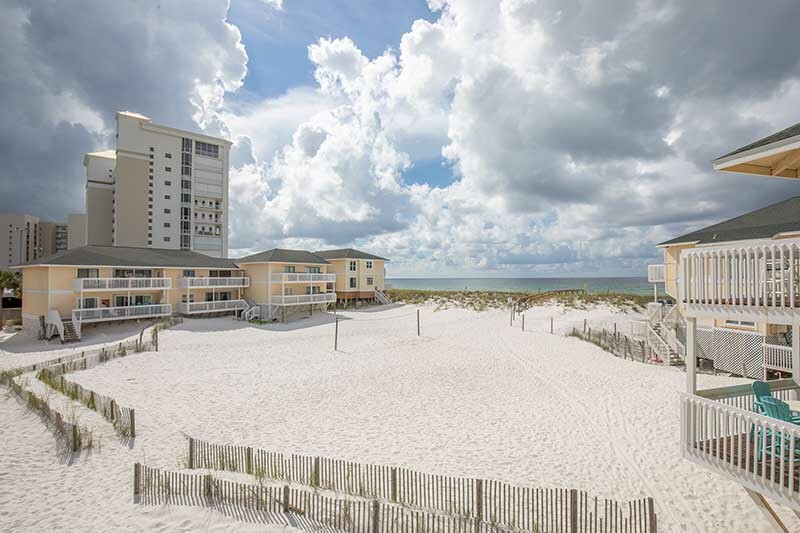 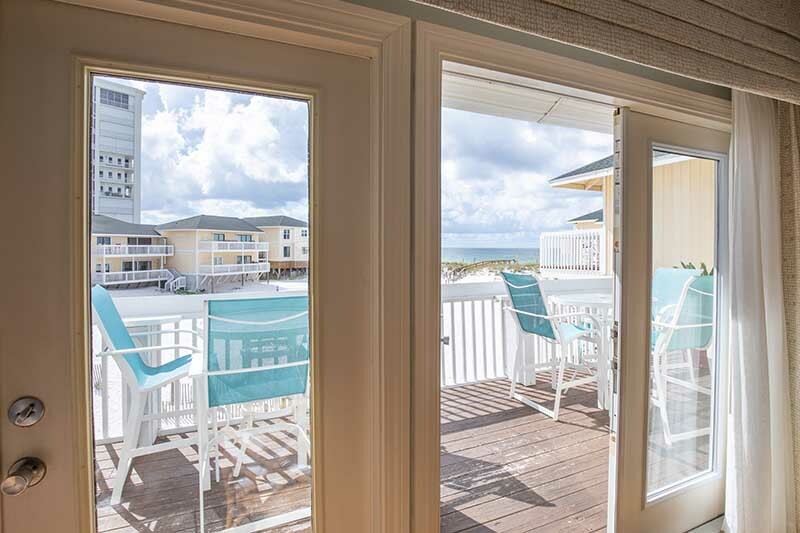 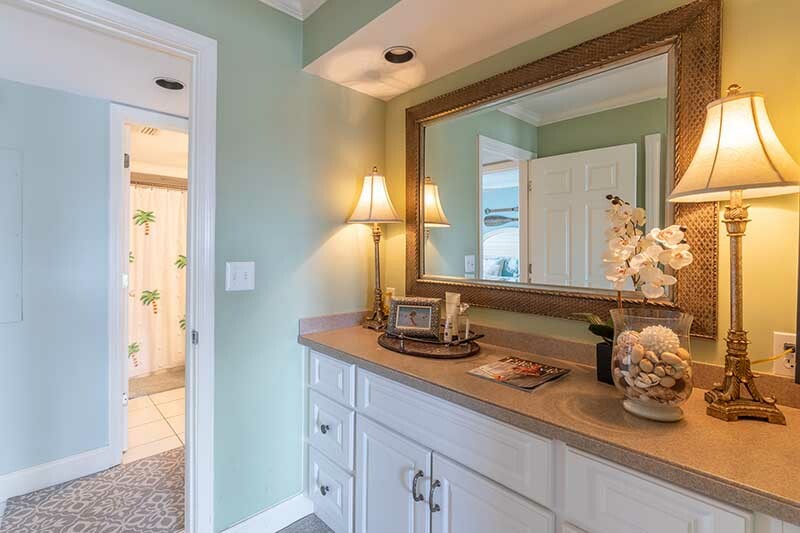 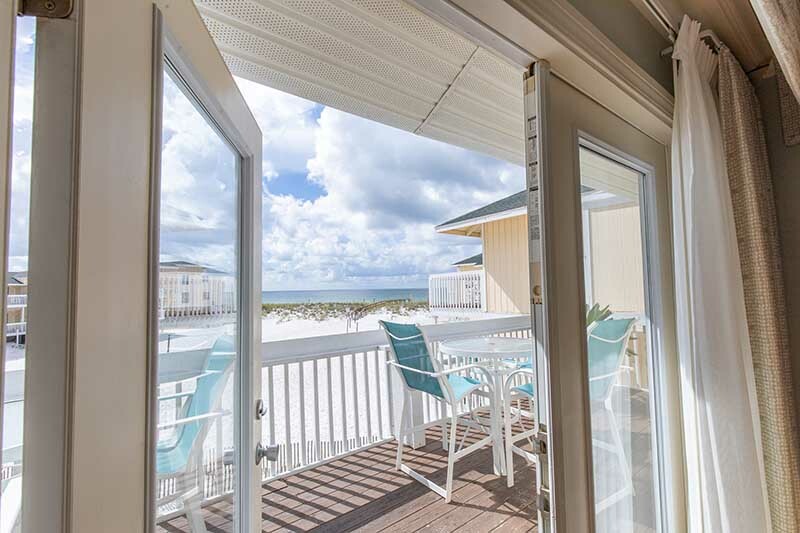 As the Tide Rolls In, will be your picture-perfect coastal getaway while you enjoy the water and sands of Destin, while vacationing with Twin Isle Vacations. 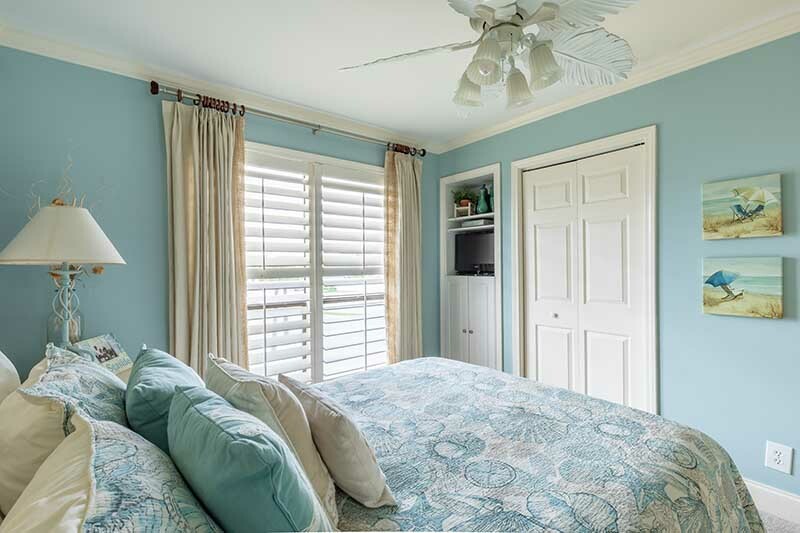 Call or email us to reserve this unit today!